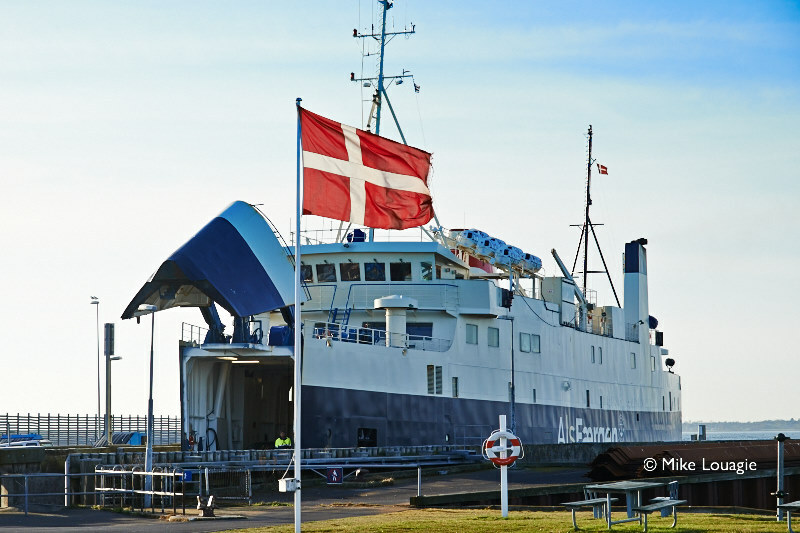 Molslinjen, the company that takes over the concession for the Bornholm routes from Danske Færger as from 1 September 2018, has decided to acquire Danske Færger entirely. Molslinjen notified the Danish Competition and Consumer Agency of the merger. The latter will now have to approve the transaction. All interested parties are invited to comment on the merger by 4 July 2018 at 12:00am. Link below. Danske Færger A/S is owned by Bornholmstrafikken Holding A/S (50%) and Clipper Group A/S (50%). Bornholmstrafikken Holding A/S is 100% owned by the Danish Ministry of Transport.